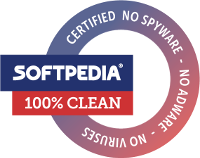 Freeware developed by Alon Systems, Inc.
... developed by Alon Systems, Inc.
DirPrint provides the ability to generate a list of files contained in the chosen folders and sub-folders on Windows Systems. 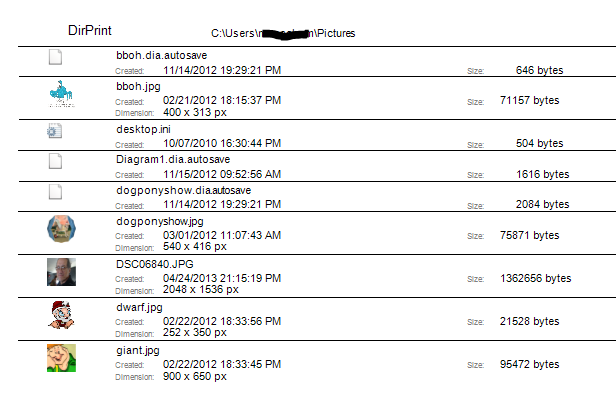 View graphics associated with files. Lists can be saved to a file. Click the link of your Operating System to download.